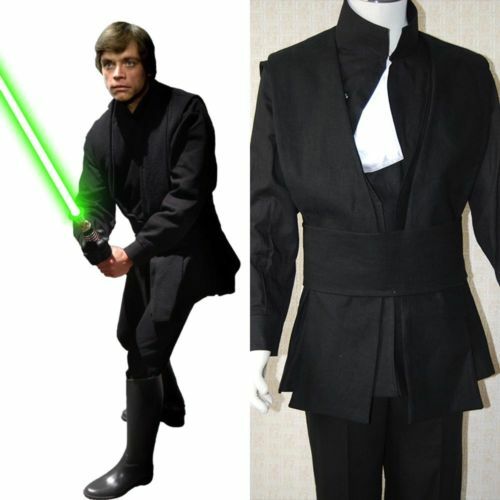 Luke Skywalker is one of the most iconic figures in both science fiction and in popular culture in general. 1) Son of Anakin Skywalker (Darth Vader) and Padme Amidala. 2) A Jedi Master who (helped) kill Emperor Palpatine. 3) Blew up the first Death Star. 4) Founded a new Jedi Temple. 5) Went into hiding after his disciple, Ben Solo, turned to the dark side and killed everyone else and became Kylo Ren. Luket’s cosplay is not very difficult at all. Plain and simple. 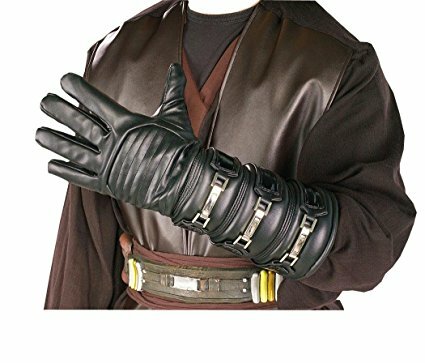 Really the 'gauntlet' is about the one thing that can be 'improvised'...a simple black leather glove could do. It may be enough to preserve the image of Luke. Otherwise, the only other thing you can do is to use a 'normal' pair of black leather boots instead of buying new ones. Oh and make sure the light saber stays will you? 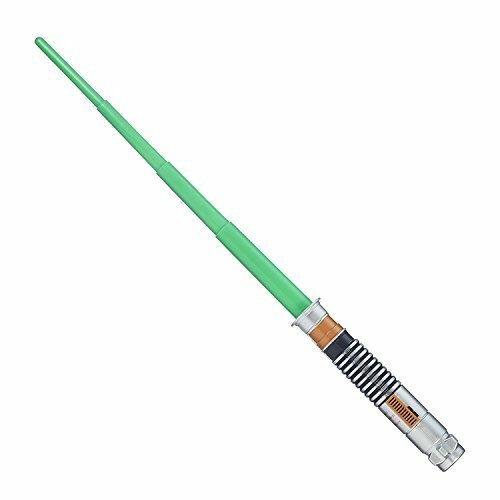 It’s actually integral to this costume, because Luke was previously seen with a blue lightsaber...and because this was the first time in all of Star Wars that a green (or any color color than blue and red) lightsaber was seen.